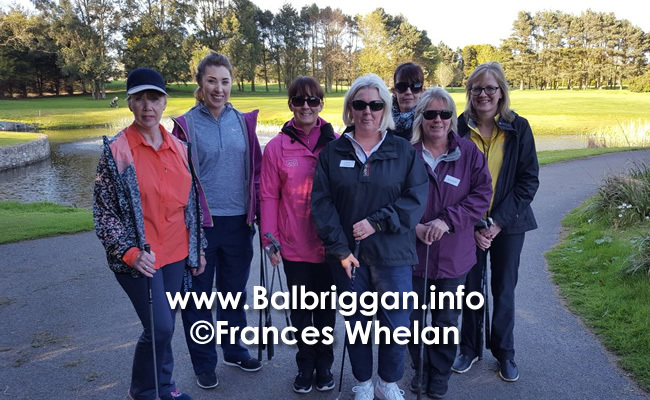 The Ladies Get Into Golf Programme began on Wednesday 25th April at Balbriggan Golf Club. 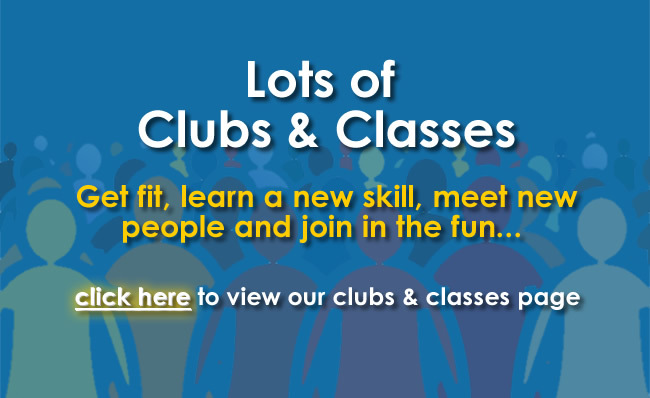 This year Lady Vice Captain Marie White & her team of volunteers will be taking care of the 17 new recruits. 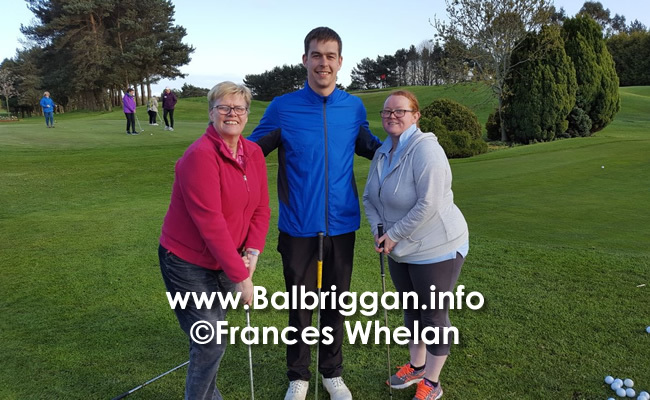 Club Professional Nigel Howley & his assistant Professional Ronan will be coaching the ladies in all aspects of the game of golf. 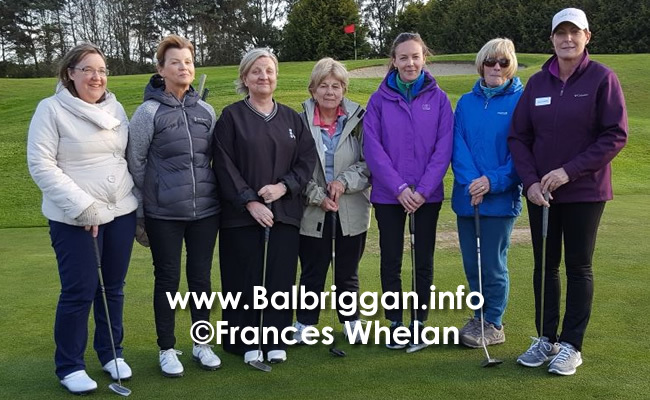 We would like to welcome the ladies to Balbriggan Golf Club & hope they enjoy their time at the Club.